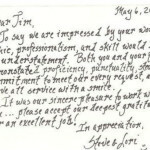 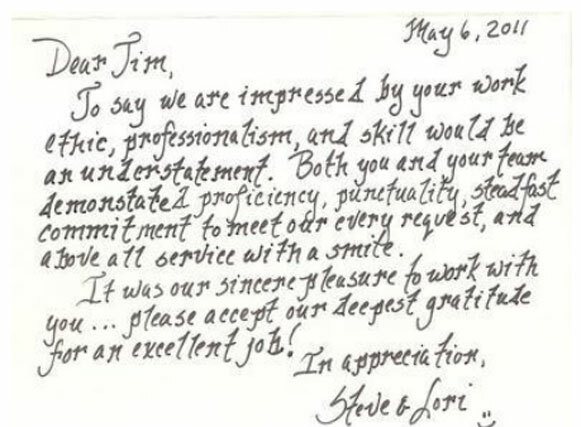 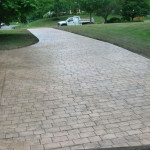 2011 Project Gallery Covers our Finished Work Throughout Chester, Delaware and Berks Counties. 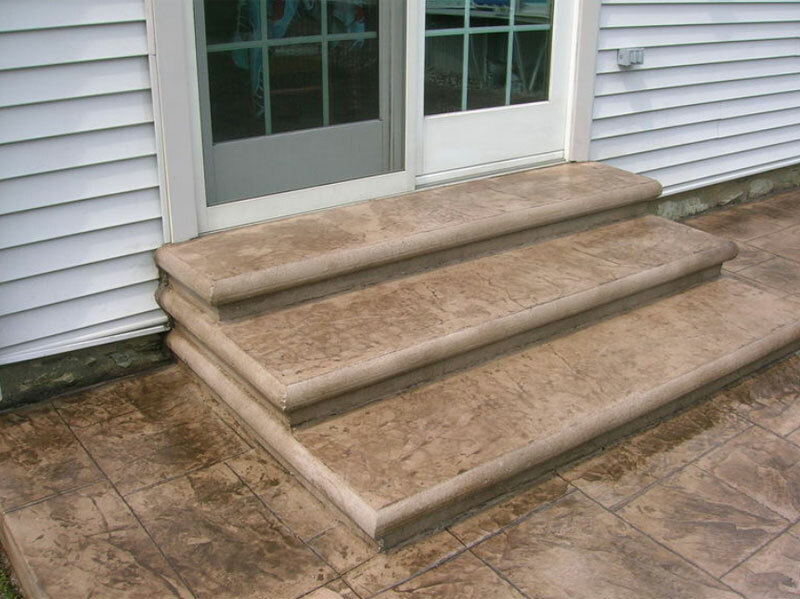 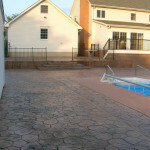 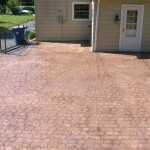 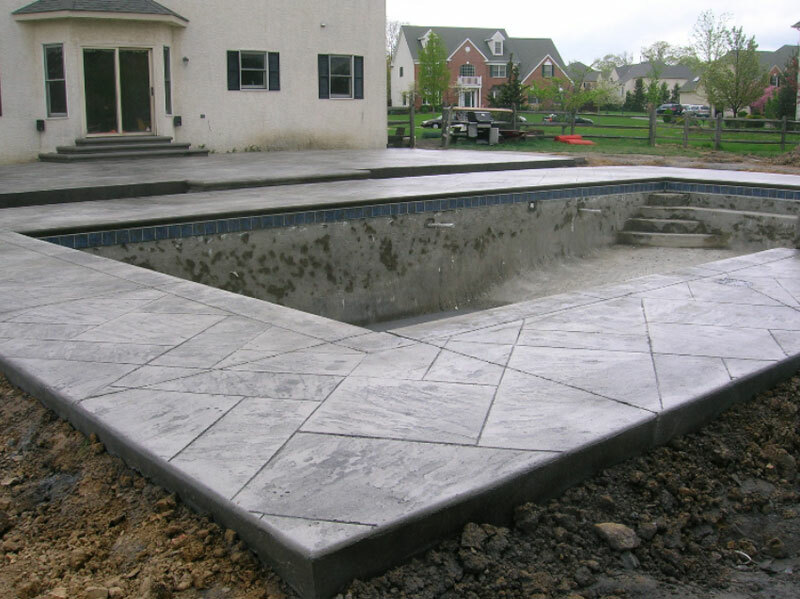 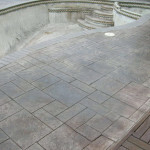 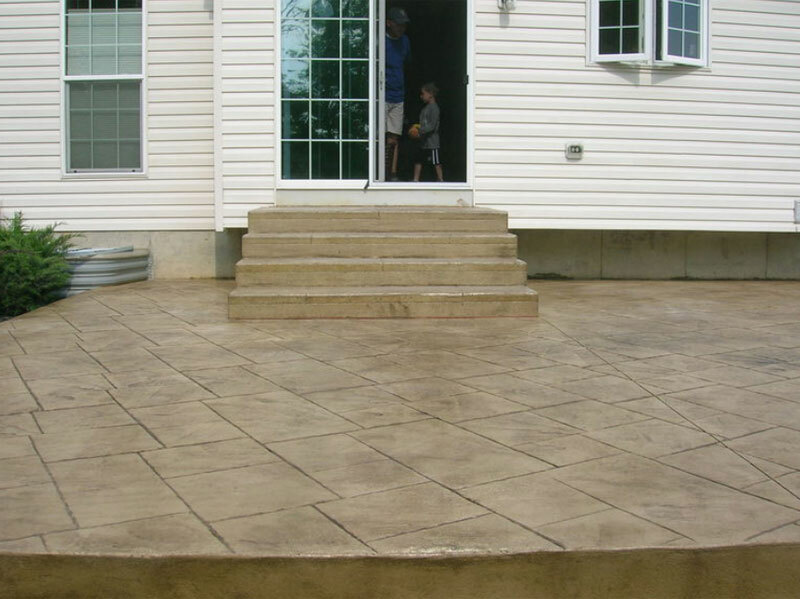 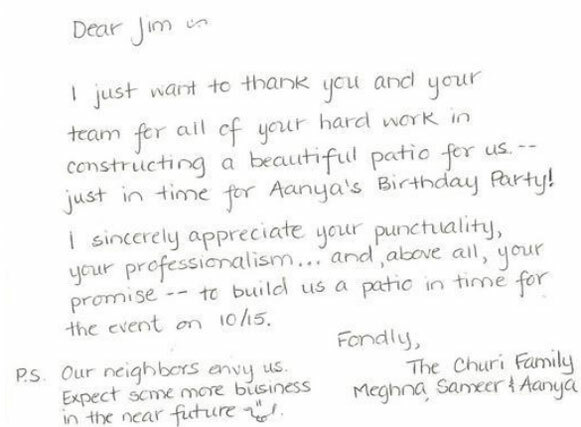 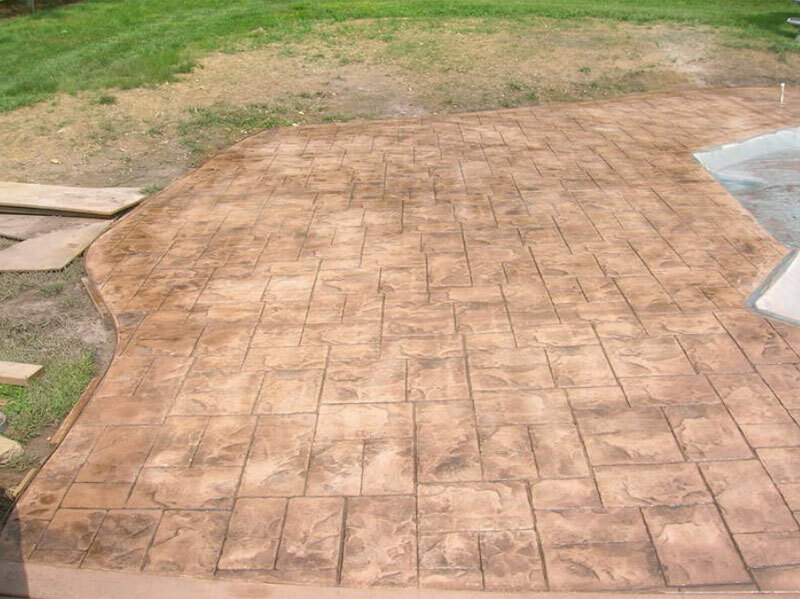 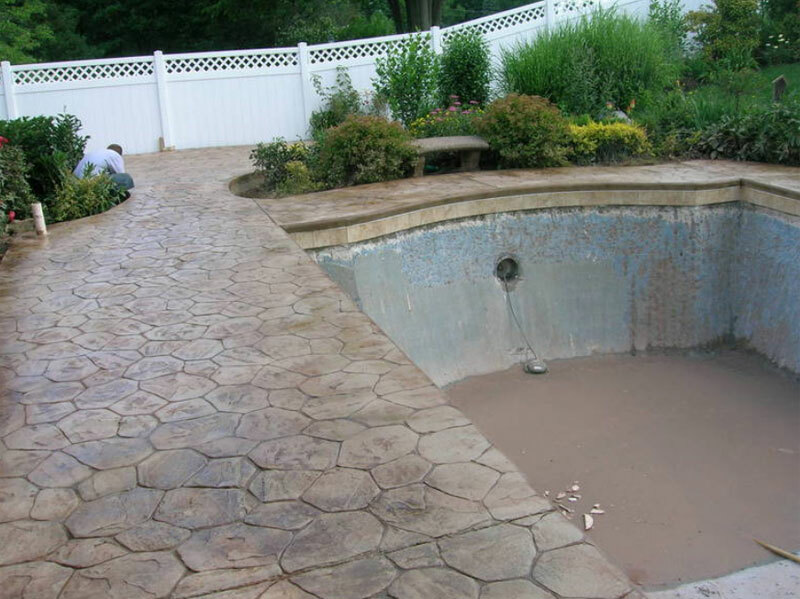 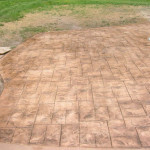 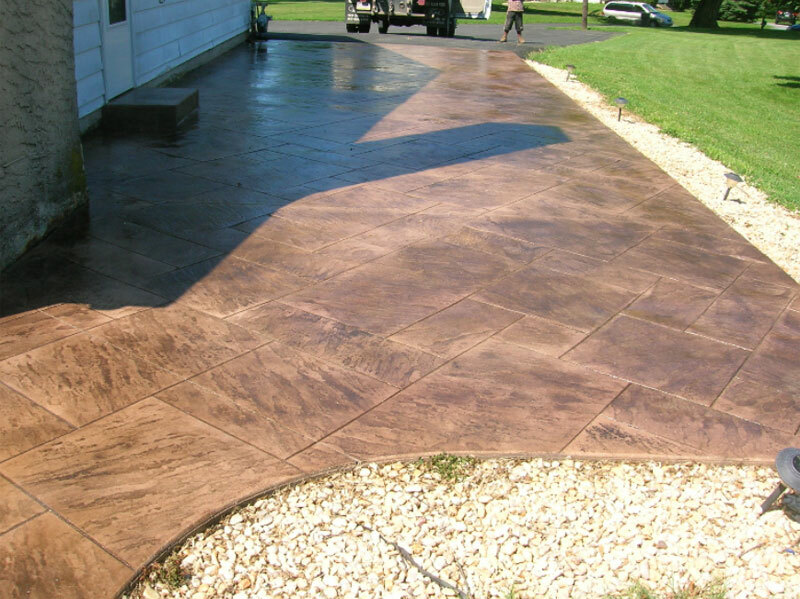 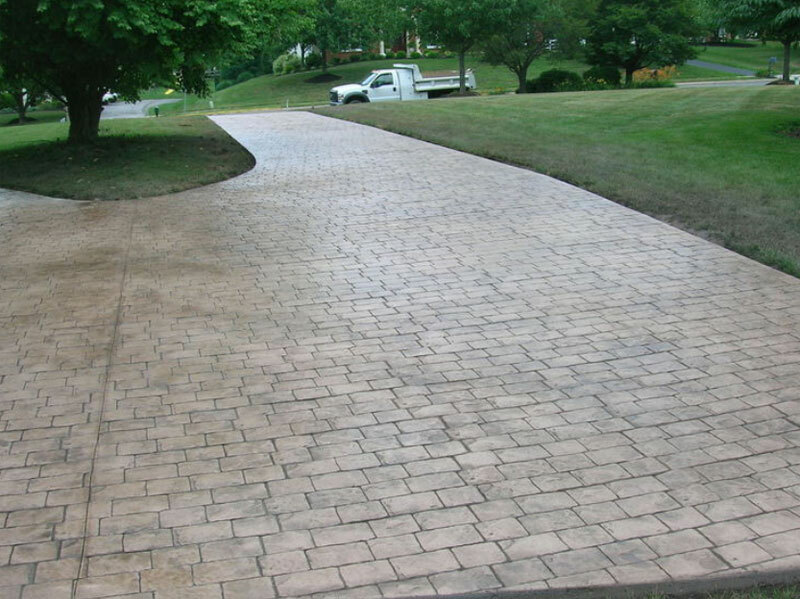 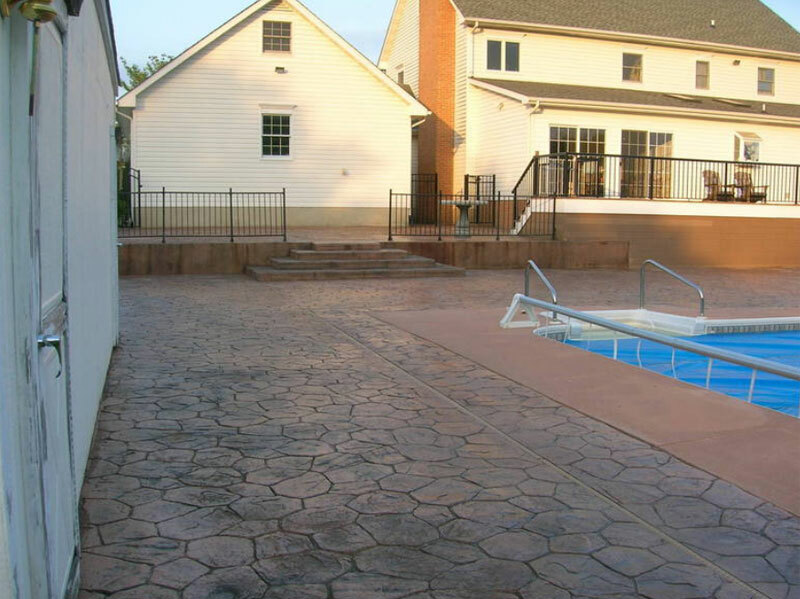 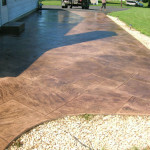 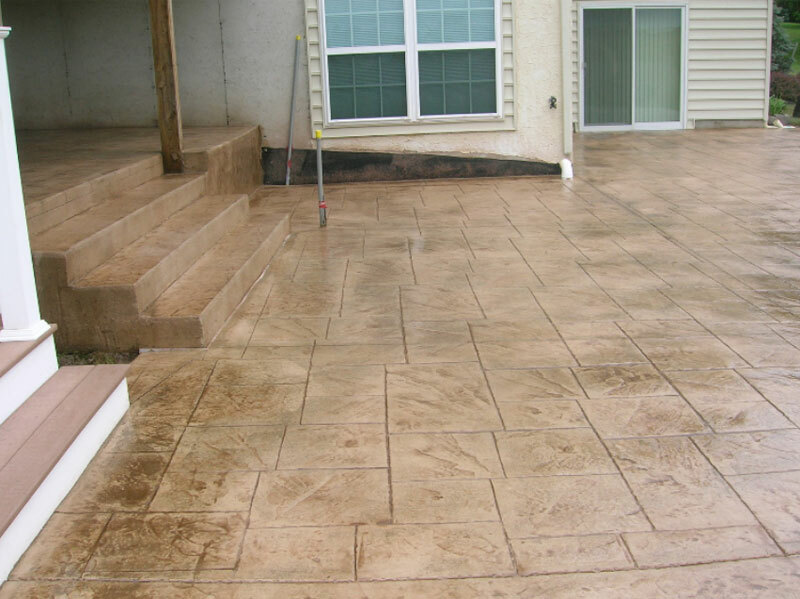 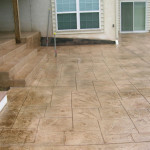 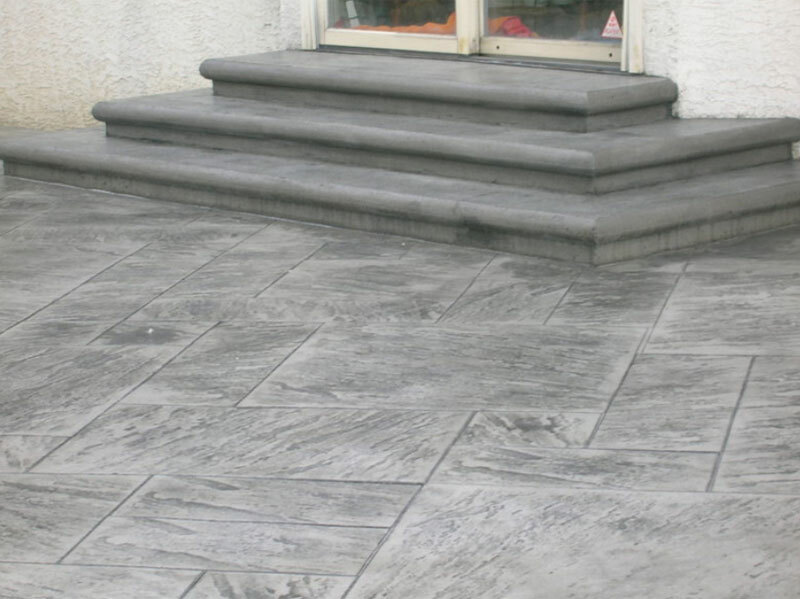 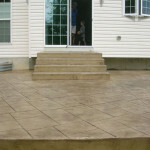 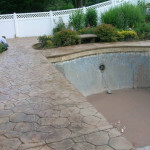 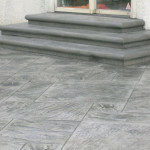 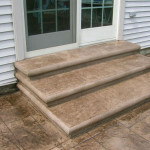 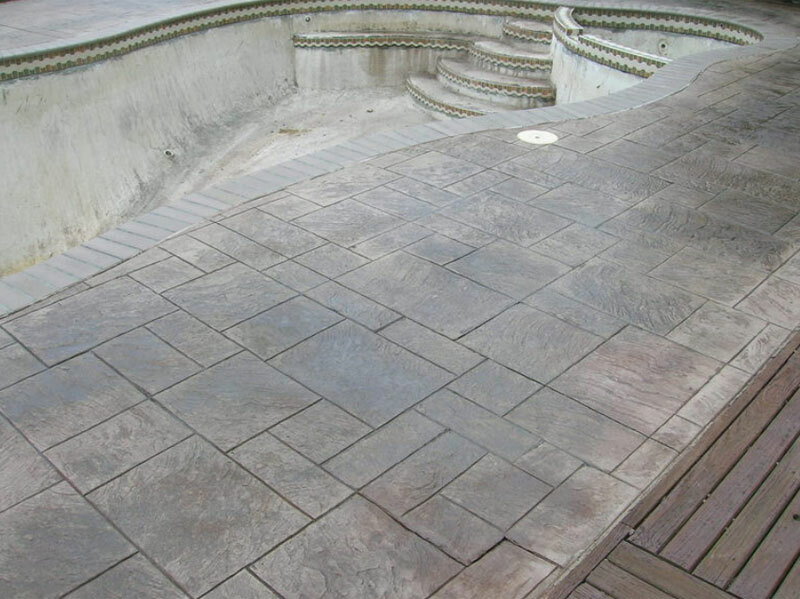 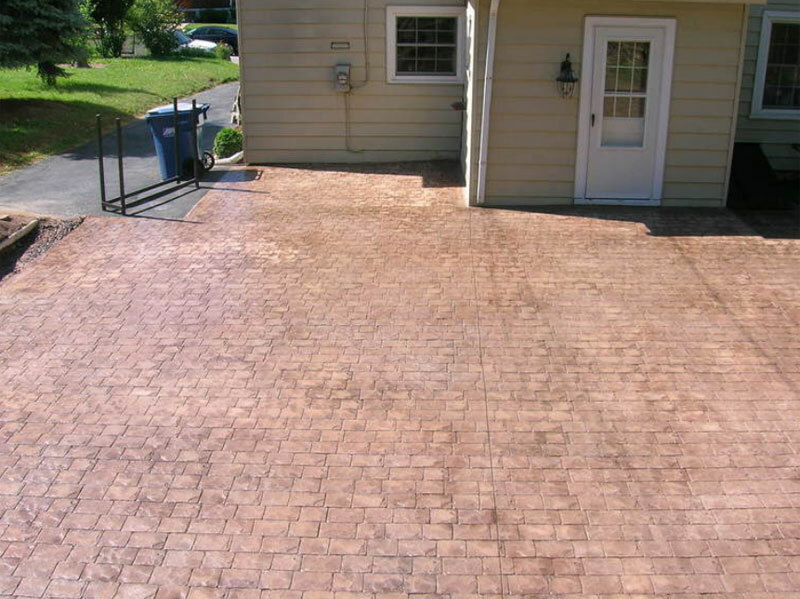 Please click the slide show below to begin viewing the projects AGRA Stamped Concrete Specialist completed in 2011. 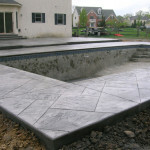 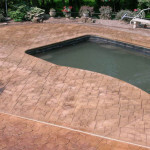 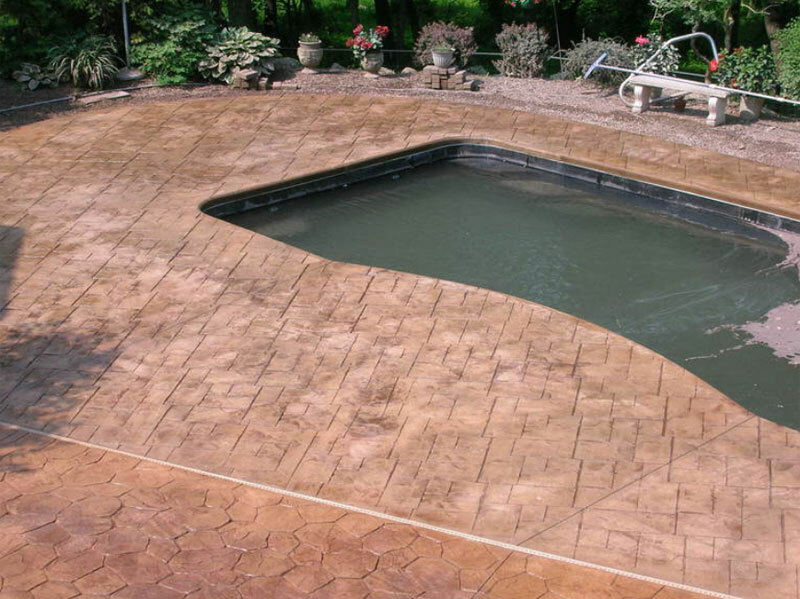 You’ll see a variety of the stamped concrete patterns and get a feel for how they look on pool decks, driveways and more.